05 Nov What is the Process for Installing Velux Windows? Velux windows can be a stunning addition to any home, adding light and style to any space, as well as transforming previously unused rooms like lofts into liveable spaces which increase the value of your home. If you have a skylight in your home, then the chances are you enjoy basking in that extra ray of sunlight that spreads around your property each day. 01 Nov Will Velux Windows Increase the Value of my House? These days, when we make adaptations or additions to our homes, we usually do so with a consideration of whether those changes will benefit the value of our property. Depending on the shape of your house, fitting in normal windows that are only placed vertically may present a problem if the layout of the home isn’t quite tailored to where windows should ideally be placed to let in the most light. 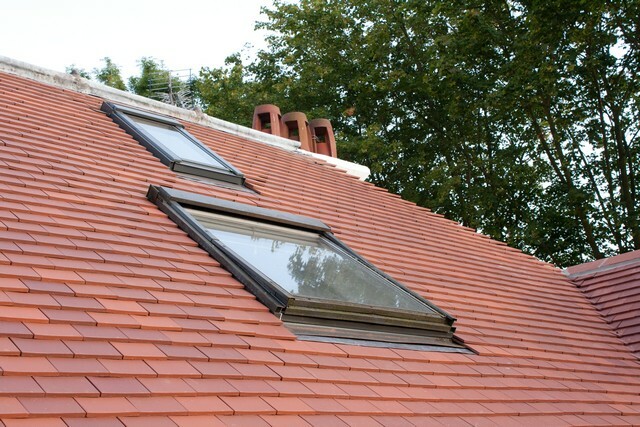 08 Apr What are Velux windows and are they a good choice? At Roundhay Roofing, our services range from repairing flat, slate, and tiled roofs to upgrading your guttering, soffits, and fascia boards. 12 Aug Do I need planning permission for roof windows? 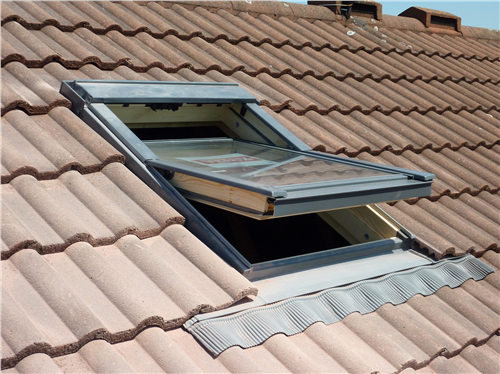 Roof windows are an effective and stylish way of letting more natural light into your home and if you are considering having roof windows installed, such as those from Velux, then you may want to know whether or not you need planning permission to install them. 10 Apr Do I Require Planning Permission For New Windows? There are a number of reasons why you may want to make external changes to your home. While some individuals may be performing basic maintenance, others may be looking for ways to make their home more energy efficient. 17 Mar Are Velux Windows any good? The average length of time one lives in a property is over 15 years. In that time your family will grow and your needs will change – but your home, for the most part, won’t.